A good read if this is your favourite genre. Koomson is one of the best for this genre. It captured my imagination. Very visual and just right for a holiday or such but not if you want something more intricate or thought provoking. 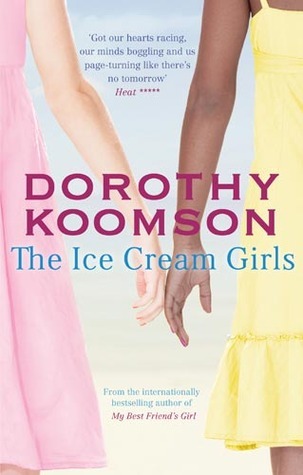 Sign into Goodreads to see if any of your friends have read The Ice Cream Girls.